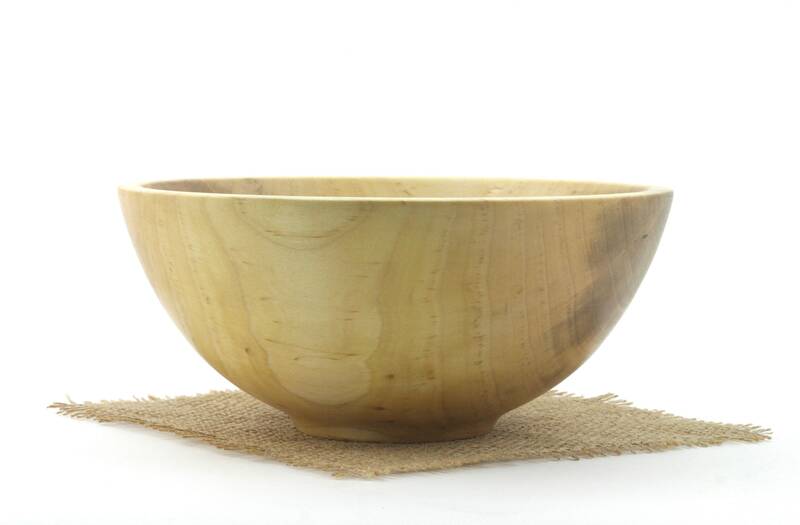 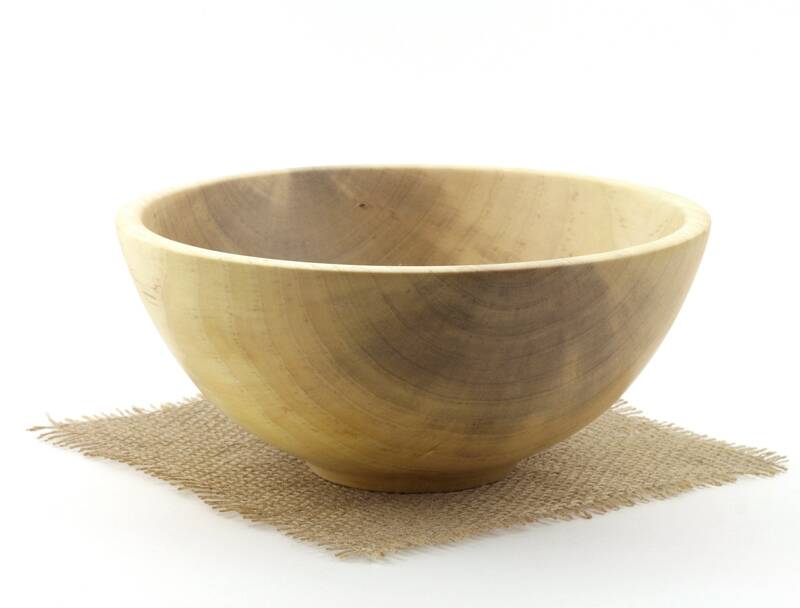 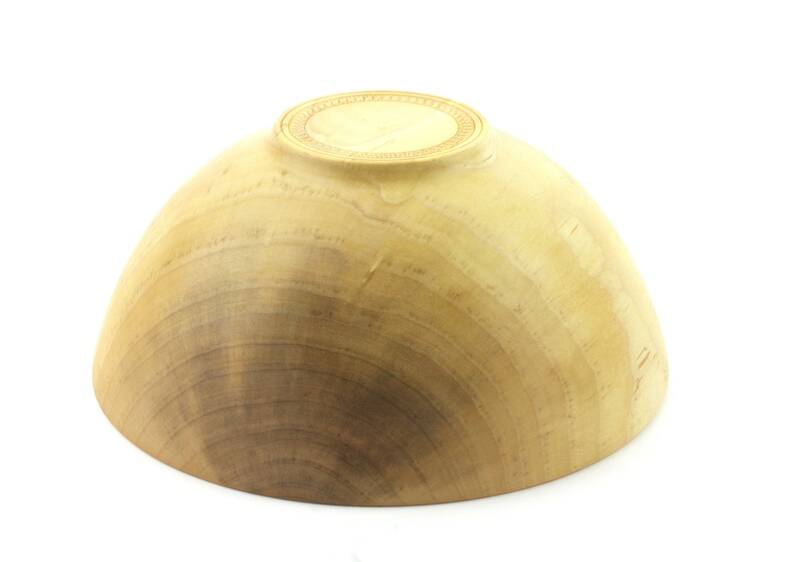 This Wooden Maple bowl is clear of any knots or cracks, idea for salad or paste. 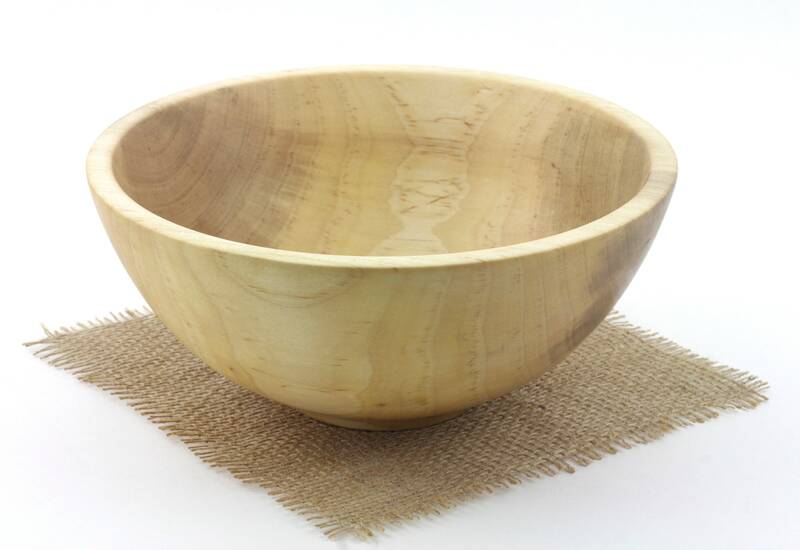 Make a great wedding gift. 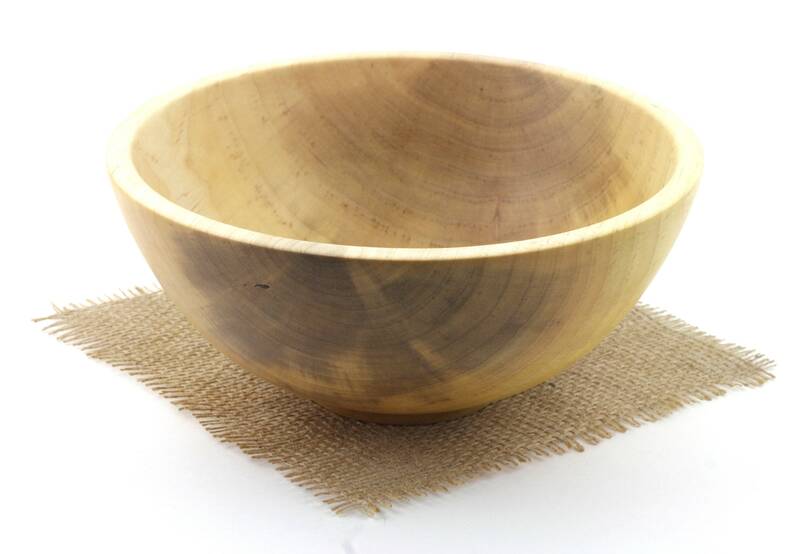 Finished with Food safe oil, waxed and buffed.